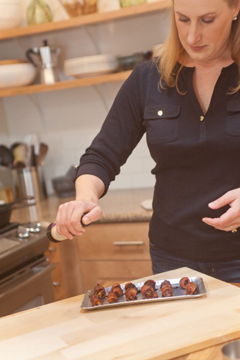 I have been asked time and time again, Kate what are your top 5 kitchen must haves although it seems to change every once in a while I have a solid list of items I always get for wedding shower gifts, new home gifts or what I use in our camping trailers. Enjoy! I hope these 5 must have kitchen tools help you outfit your kitchen or give you a fantastic idea for a wedding gift. Out of all the items above, that KitchenAid hand blender is my personal favorite. I have one in our trailer and one in our home, food prep is effortless. I can puree soups, chop tomatoes, onions and jalapeños for salsa, whip fresh whip cream for a cobbler or pie. 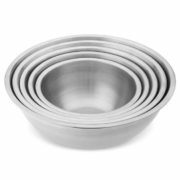 Another fantastic feature is the measuring cup, I can simply measure out ingredients in the chopping bowl or the pitcher. 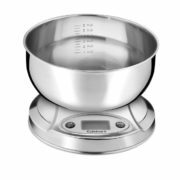 Food prep should be simple and easy, thats where these 5 items come in, a scale for weighing your baked items, cutting boards to keep your raw protein in a safe place, multiple size mixing bowls for food prep a spice grinder to always have fresh ground spices for your next meal. Then my favorite, the hand blender, for its countless food prep options. 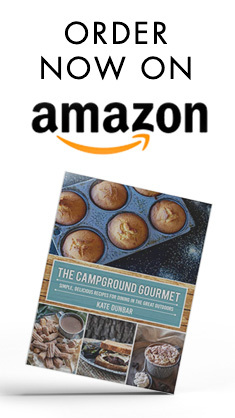 If you are looking for recipes to go along with all those tools, then my cookbook The Campground Gourmet is exactly what you need. Enjoy!